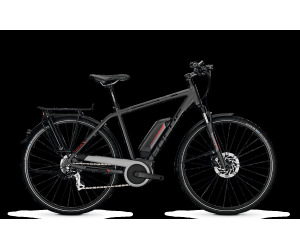 In OVELO we do not beat around the bush to offer you a complete range of electric all-road bikes and city bikes. 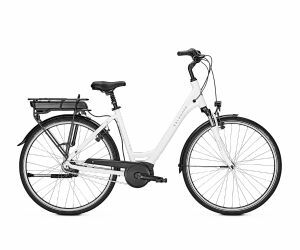 These are perfect either for your city or countryside rides. 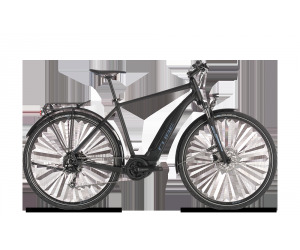 Night lighting, mudguards, GPS console, and a lot more equipments will allow you to ride freely and safely. 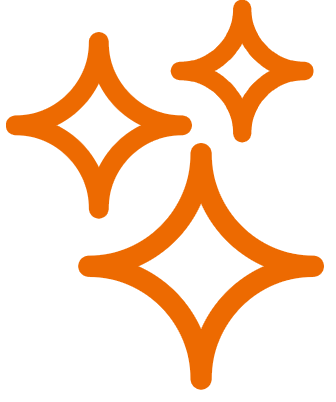 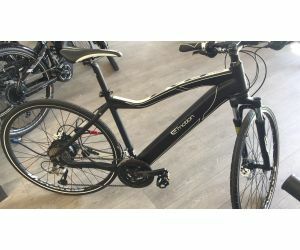 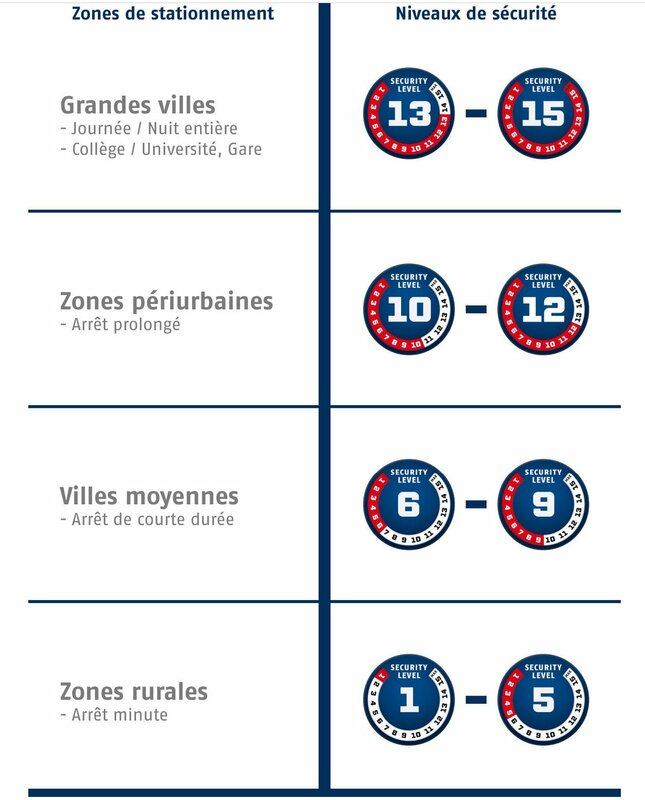 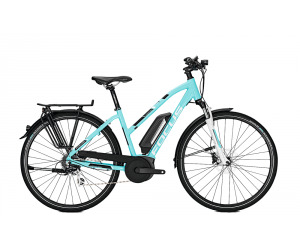 In that field OVELO also commit to provide you the best brands, such as BH BIKES, GITANE, HAIBIKE, KTM, O2FEEL, OVELO, PEUGEOT CYCLES, VOLTAGREEN. 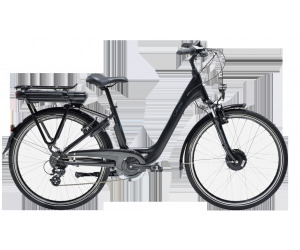 A record autonomy of more than 75km thanks to its 14Ah Lithium battery. 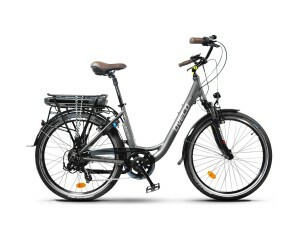 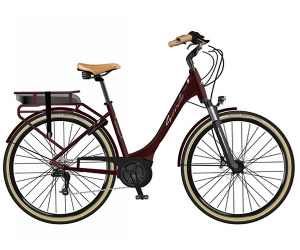 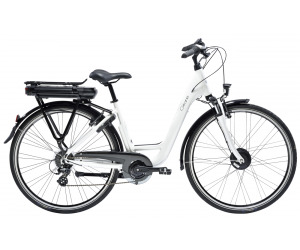 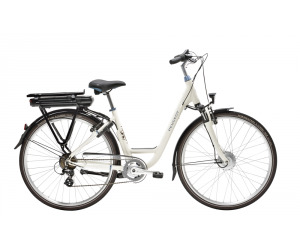 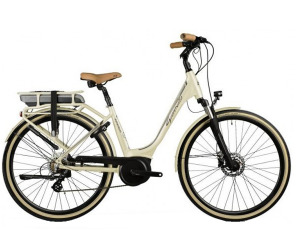 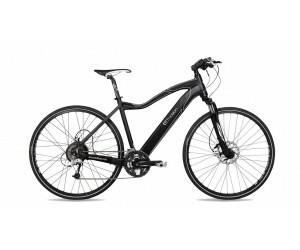 The complementary energy given by the Gitane Organ e-bike enables you to ride with ease. 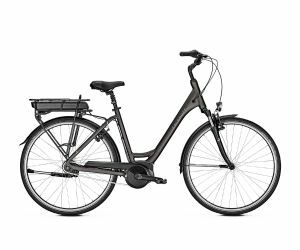 The electric pack offers different assist modes you can stop whenever you want.The Gitane Organ e-bike is unisex and only weighs 22.7kg.